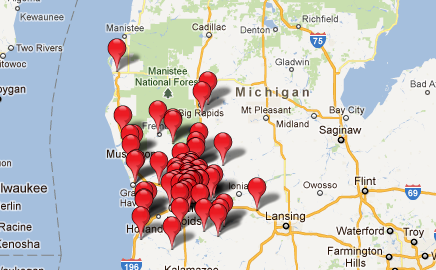 If you’re new to West Michigan, a new pet owner, or just need to find a veterinarian, we can help! Our Vet Finder lets you search to find the location and contact information of the veterinarians nearest to you. 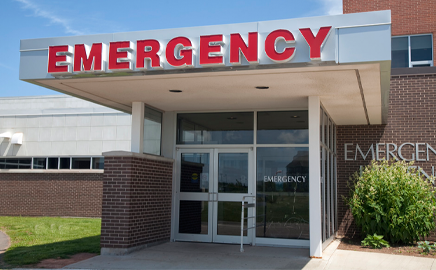 West Michigan has two dedicated 24 hour veterinary emergency hospitals for when your pet is sick or injured. Your veterinarian may see you during regular business hours, but at night, on weekends, and during holidays you may need an emergency veterinarian. We’re lucky in West Michigan to have several area dog parks, and even a dog beach! 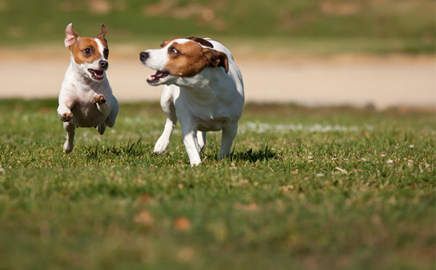 It’s fun to spend time outside with our dogs, and for them to play with other dogs. We’ve got a list of dog parks so you can find a dog-friendly place to bring your furriest family member. Who has the knowledge, training and experience to help your pet live the healthiest, happiest life possible? Your veterinarian, of course! A doctor of veterinary medicine (DVM) is your best, most reliable source of information for vaccinations, surgery, nutrition, illness and general care. Regular veterinary care (one to two examinations per year) helps keep your pet in tip-top shape, often avoiding more expensive visits down the road. The Western Michigan Veterinary Medical Association wants you and your pet become established at a veterinary clinic and develop a relationship with knowledgeable, committed veterinary professionals dedicated to working with you and your pet. If you are having any difficulty finding a veterinarian, please contact us.